Embroidery with colorful and silver/gold is always part of any costume. its really expensive and hard if you want any colorful embroidery on your clothings. 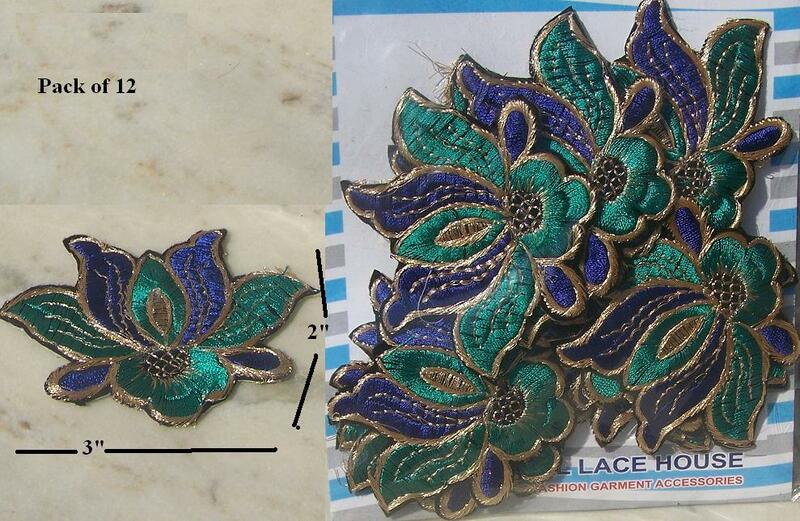 but if you make same design of embroidery in large quantity its not get that expensive. so the medallion and embroidery patches is right choice to use. there is many patches you can fabric glu on your costume and stitch with needle or sewing machine. 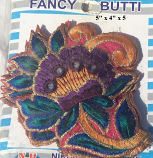 we have almost all kind of medallion and embroidery patches for you here. Only registered customers are allowed to add review. Please sign in and add your own review!